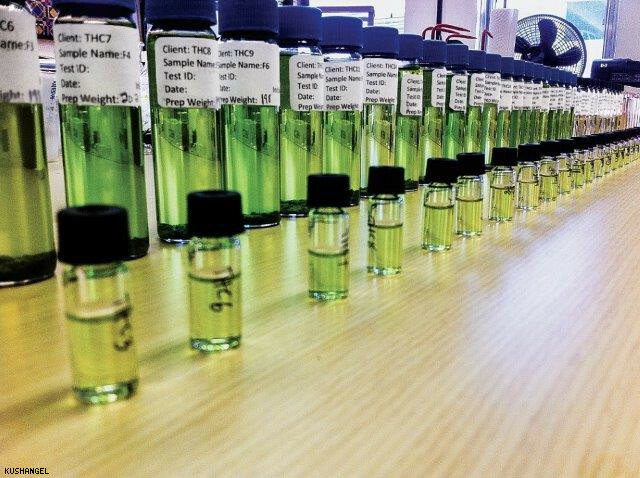 Ensure your cannabis is up to par with our state of the art potency testing! Know your ratio before harvest and guarantee your clients a safe and healthy product! 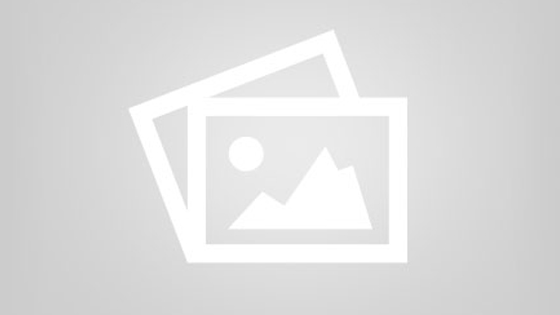 Photographing and documenting information about the actual health hazards of contaminated weed and educating the public on signs of contaminants to look for as well as performing quality control in dispensaries in California, Oregon, Washington, and Alaska. 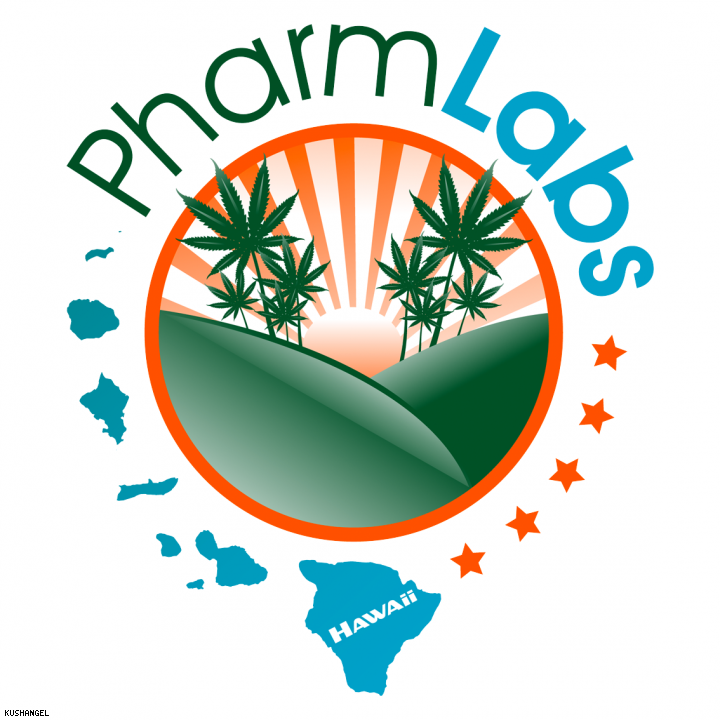 PharmLabs™ provides the cannabis community and beyond with laboratory testing and analytic services to ensure consumers have access to safe medicine. 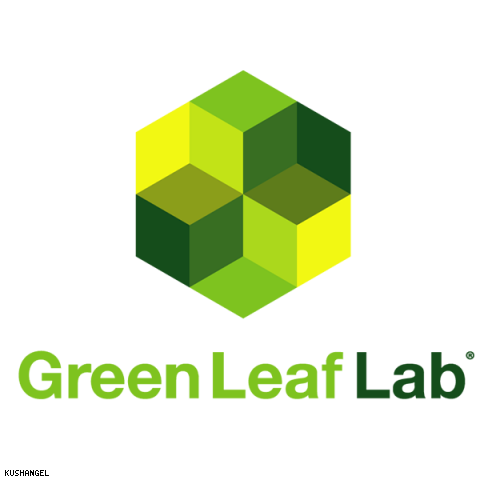 Green Leaf Lab is the Northwest’s premier laboratory for providing Cannalysis. 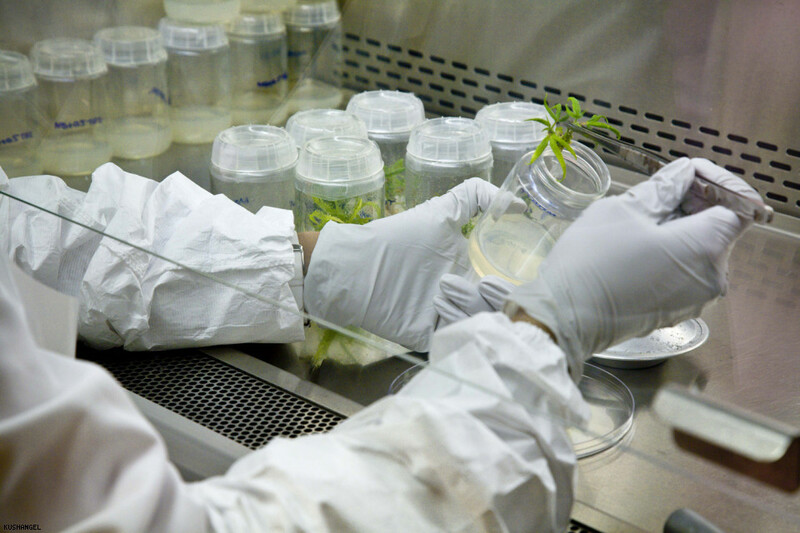 We utilize standardized scientific instrumentation for all cannabis testing and screening procedures. 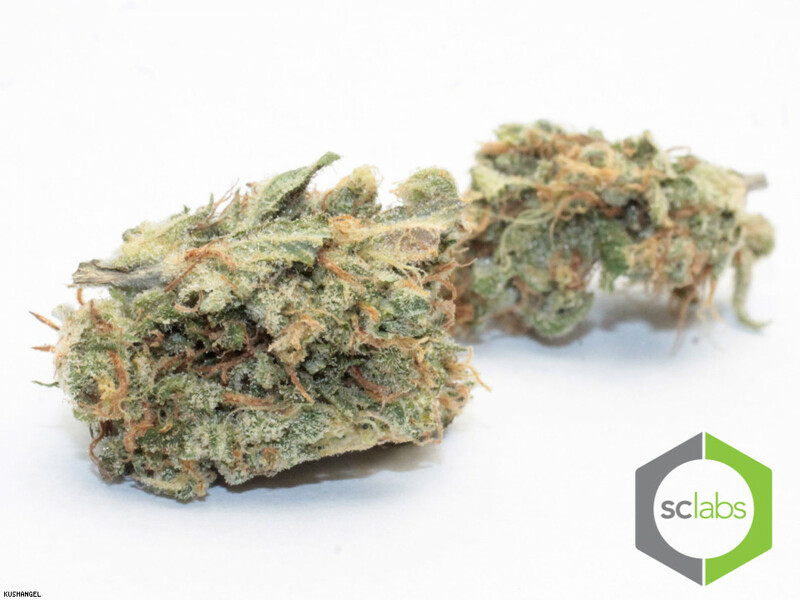 Agricor Laboratories is a State-certified marijuana testing laboratory based in Denver, Colorado. 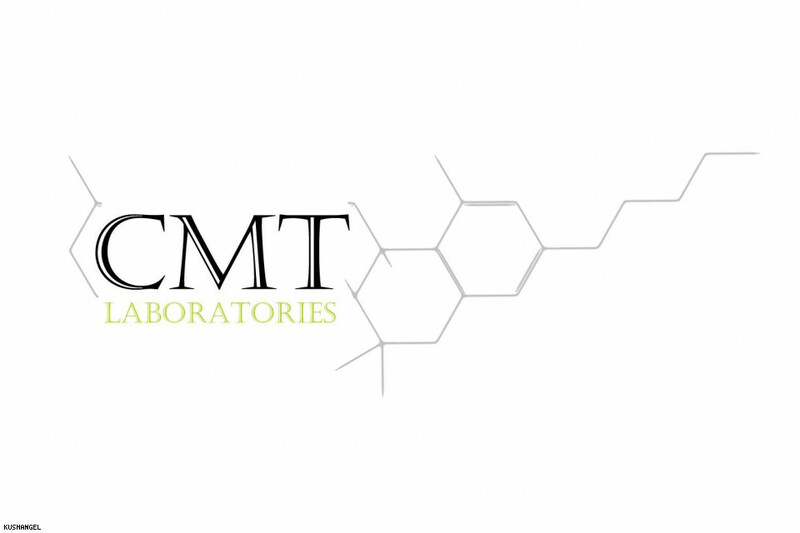 Our mission is to provide the most accurate, transparent, and consistent laboratory services for Colorado marijuana cultivators and infused product manufacturers. 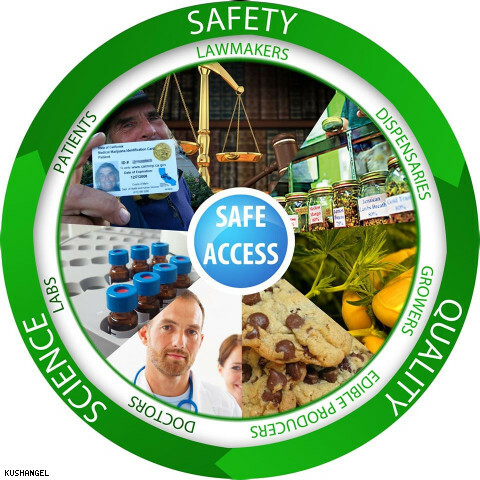 Our mission is to provide knowledge for the benefit of patients, caregivers, and producers on safe, reliable cannabis. 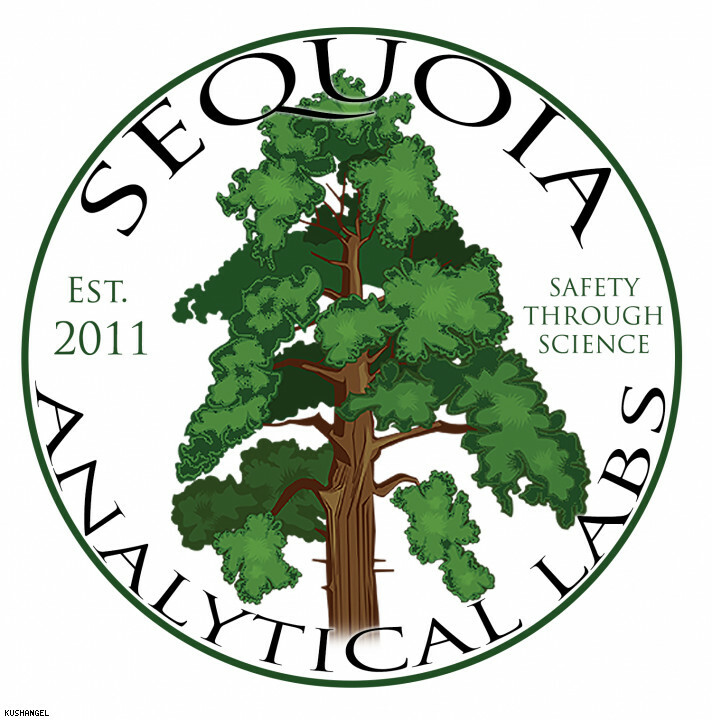 Analytical 360′s dynamic team of biochemists, laboratory technicians, and friendly, courteous staff are dedicated to ensuring that patients using therapeutic cannabinoids have access to important information about the potency and safety of their medicine. 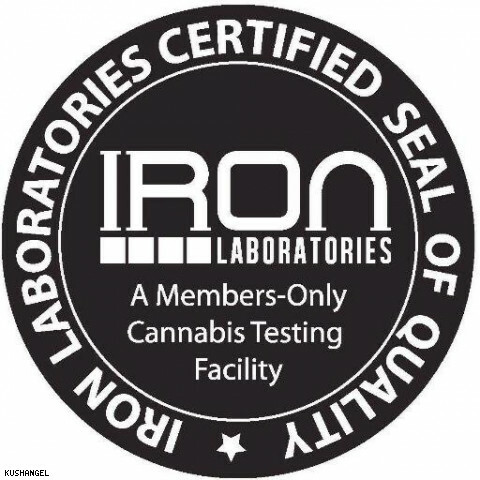 California’s leader in integrity and accurate medical cannabis testing. If you’re looking for cannabis testing for the California Cannabis Community, you’ve come to the right place. Dedicated to safety, integrity and innovation, Brite Labs develops high quality cannabis extracts that honor the full-spectrum of compounds and benefits found in cannabis.